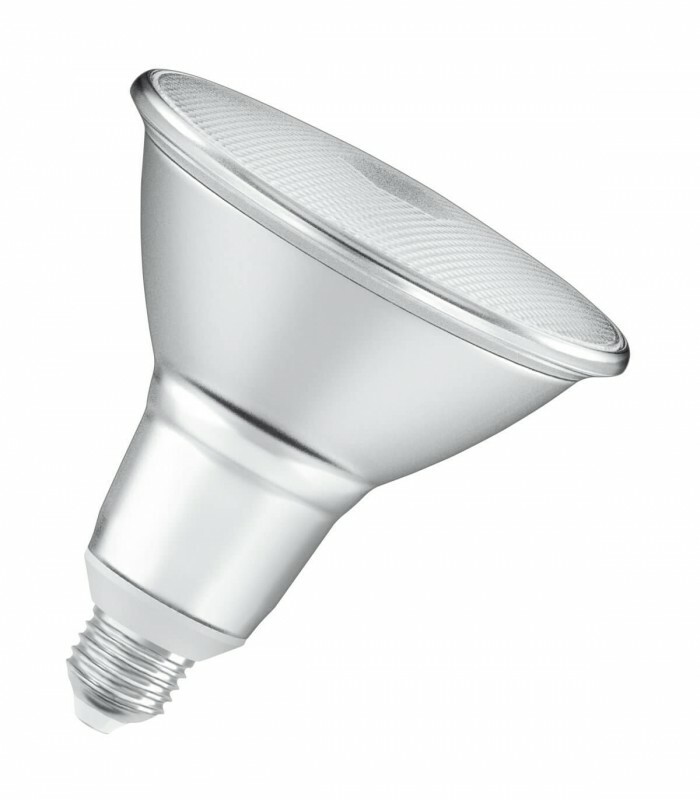 12W Osram LED Star PAR38 Lamps are an equivalent replacement for a 100W reflector lamp. LED Lamps life: up to 25,000 hours. High Quality Osram LED PAR38 lamp.